How about using the day to do some glacier walking and sightseeing? 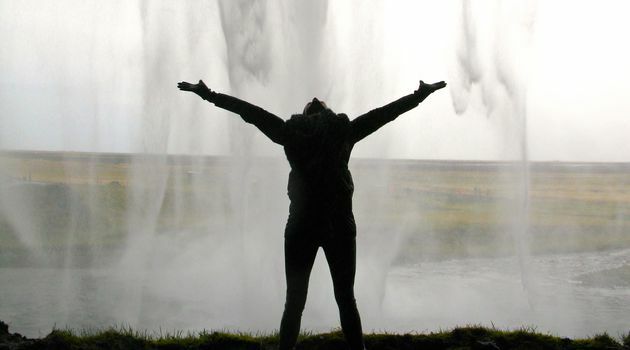 Explore the South coast and the frozen world of Sólheimajökull; a glacier where you will see crevices, sink holes and ice ridges. Training and all safety equipment needed is provided on site. 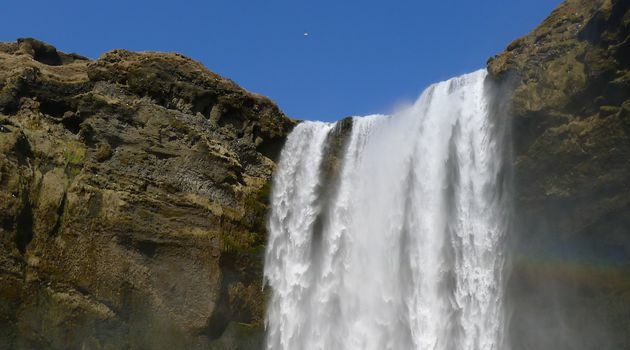 Highlights: - The beautiful and photogenic Skógafoss waterfall, situated at the cliffs of the former coastline. - Approx. 2 hour glacier walk on Sólheimajökull glacier. - The tour includes a English speaking glacier guide, helmet, crampons, ice axe and other safety equipment needed for the glacier walk. 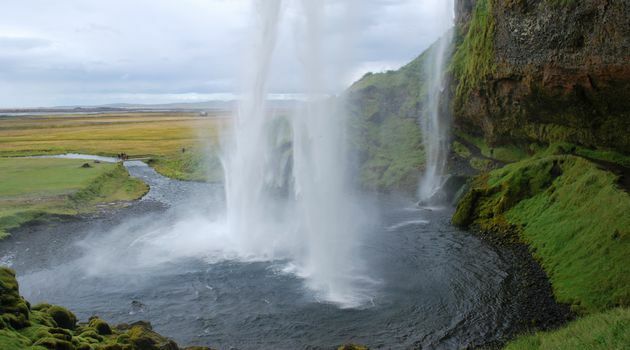 - Seljalandsfoss, a waterfall you can walk behind in mild weather. Pick up in Reykjavik aria 30 min. before the tour starts and drop off. Guided tour on the Sterna Bus and then guided tour with the glacier guides. Dress extremely well, preferably waterproof and warm clothing and a hat, gloves, good walking shoes. 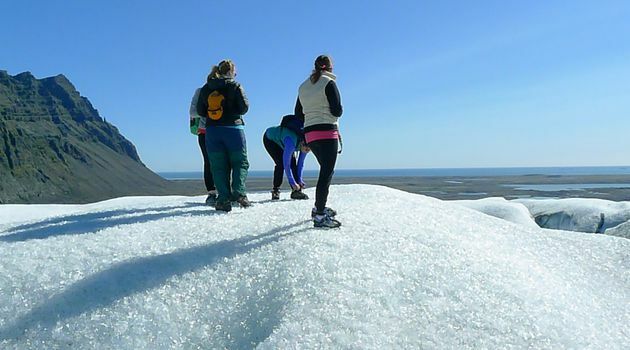 *Glacier walk does not require any special skills and can be enjoyed by people with normal fitness and in good health. *The minimum age limit is 10 years.